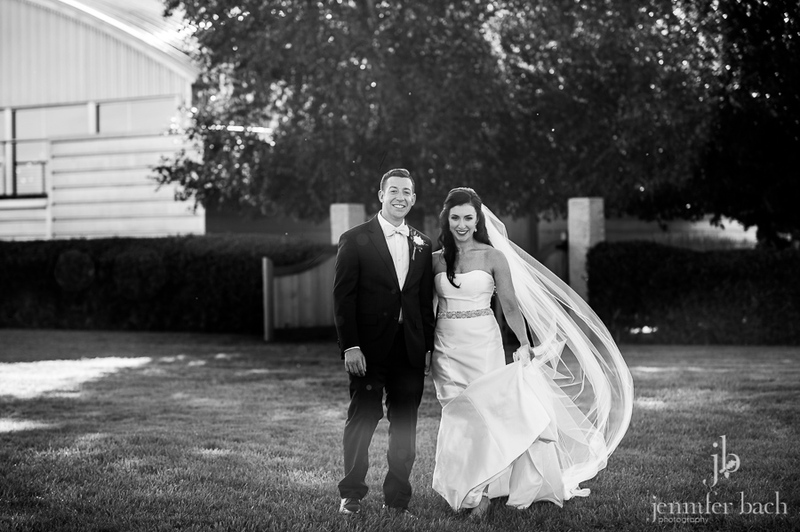 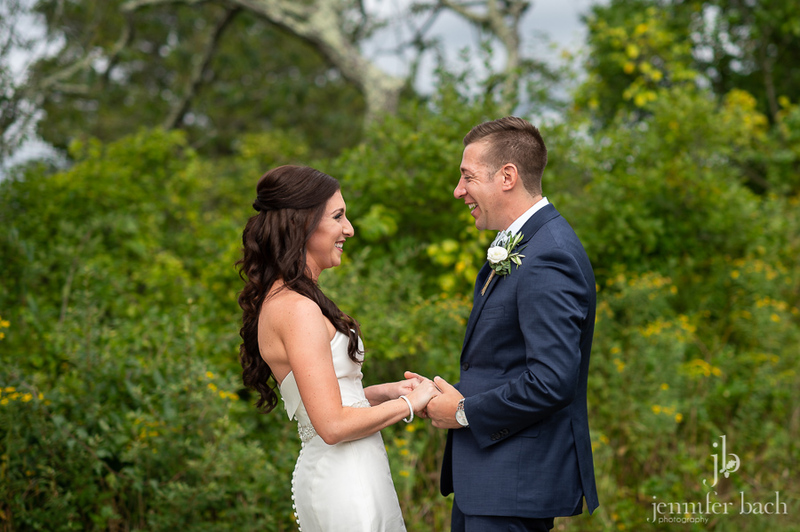 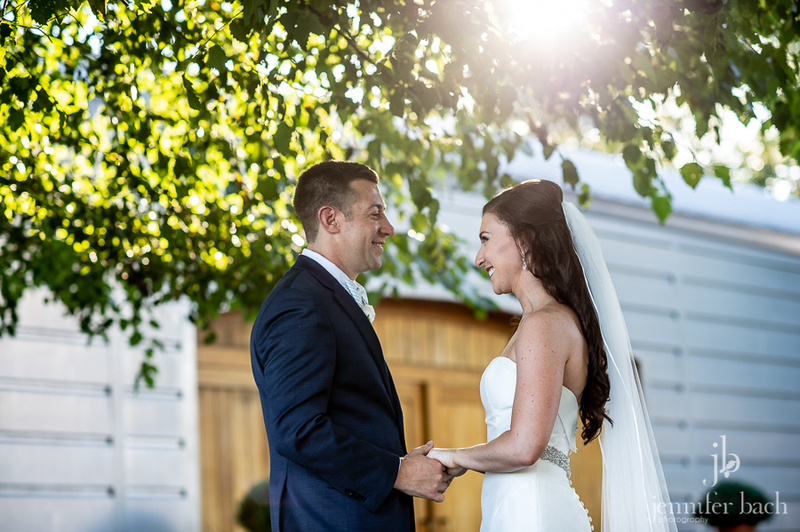 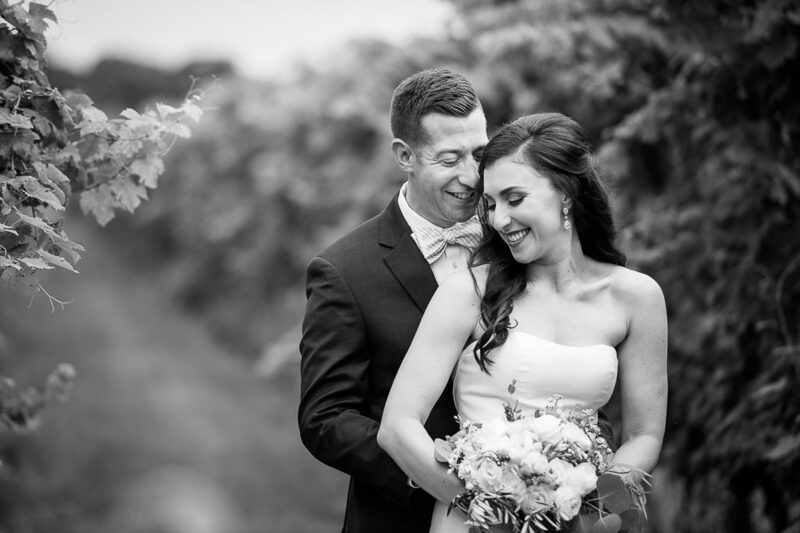 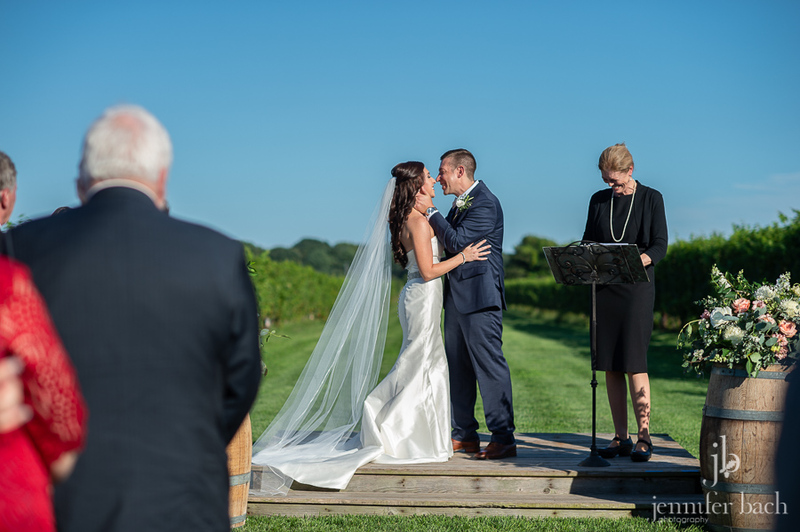 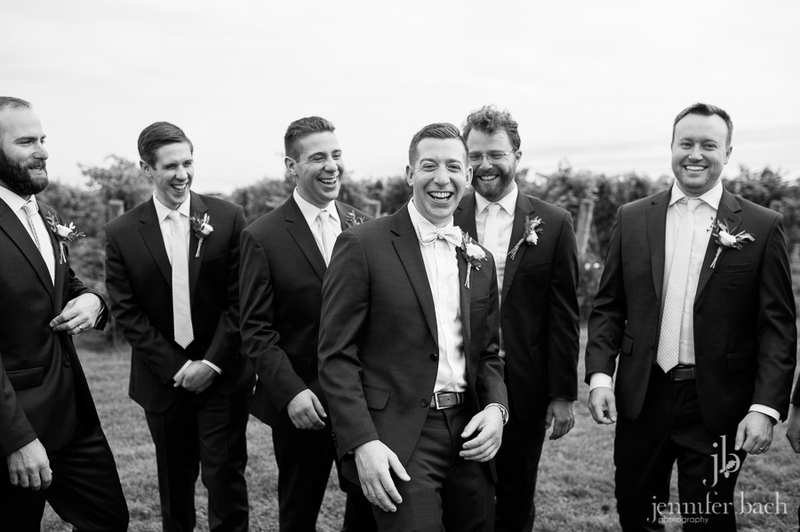 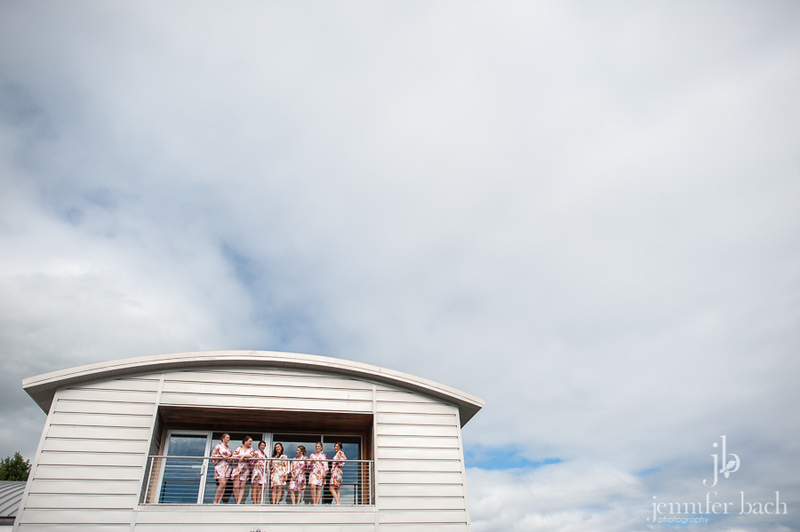 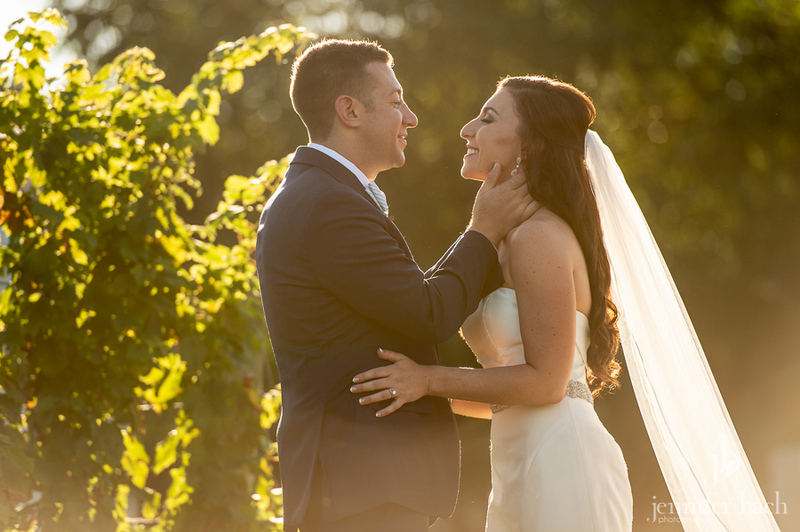 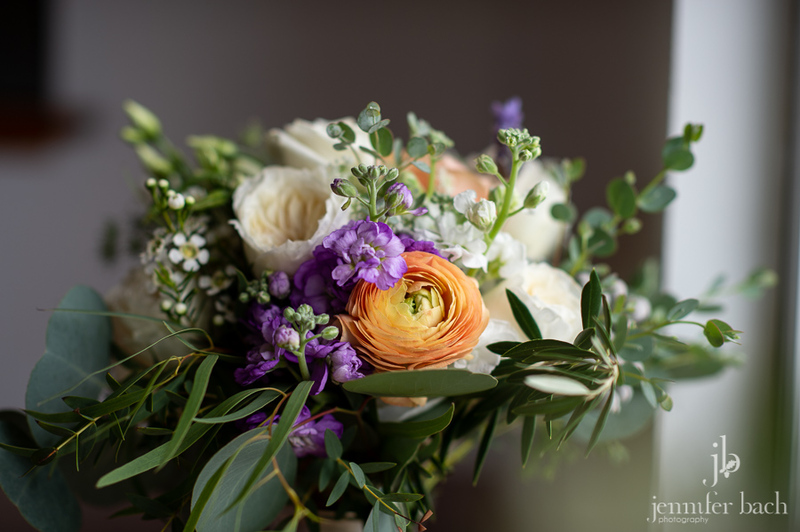 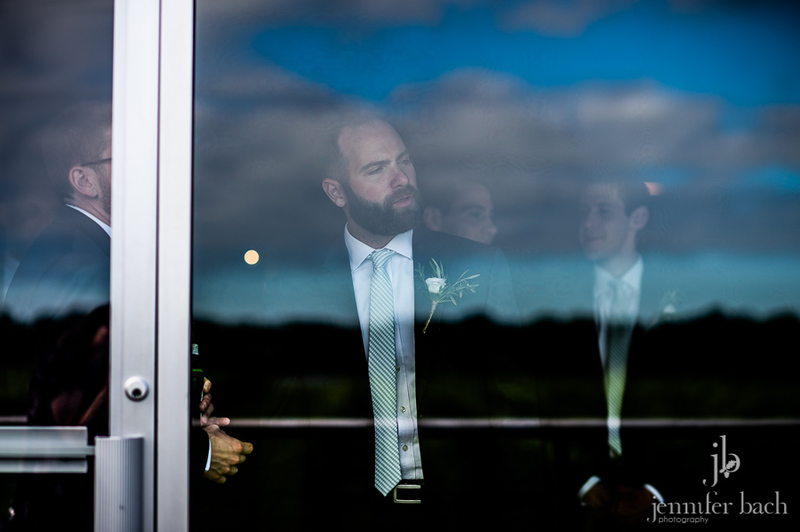 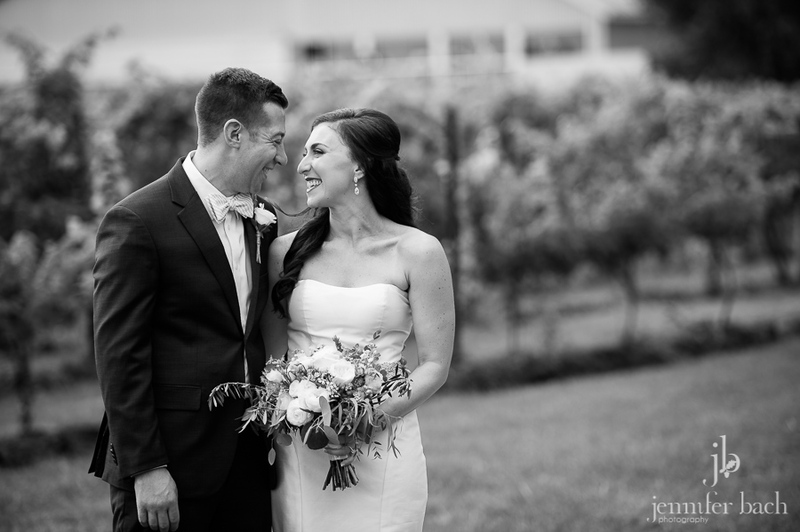 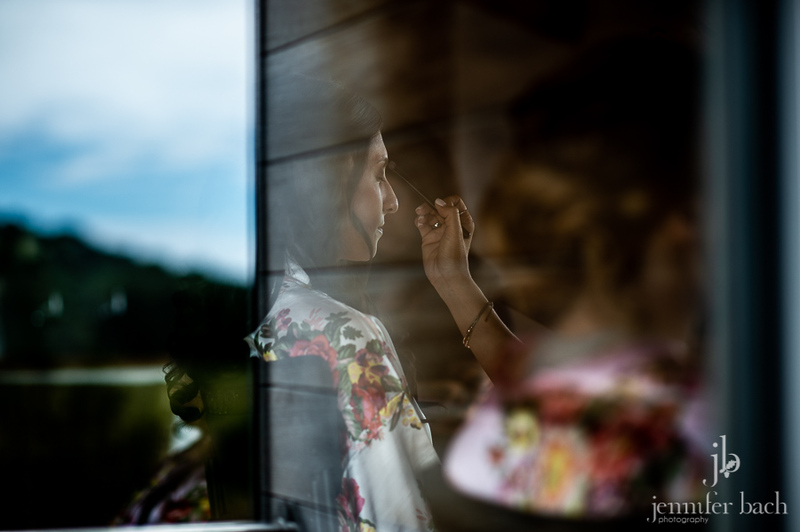 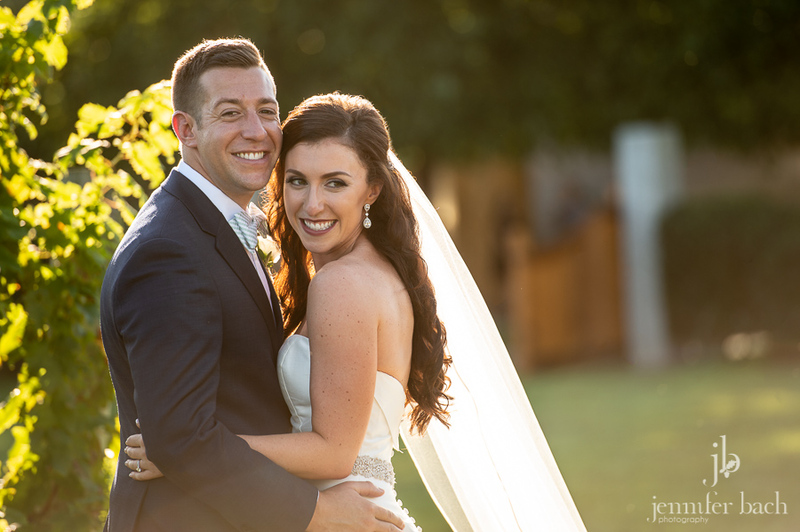 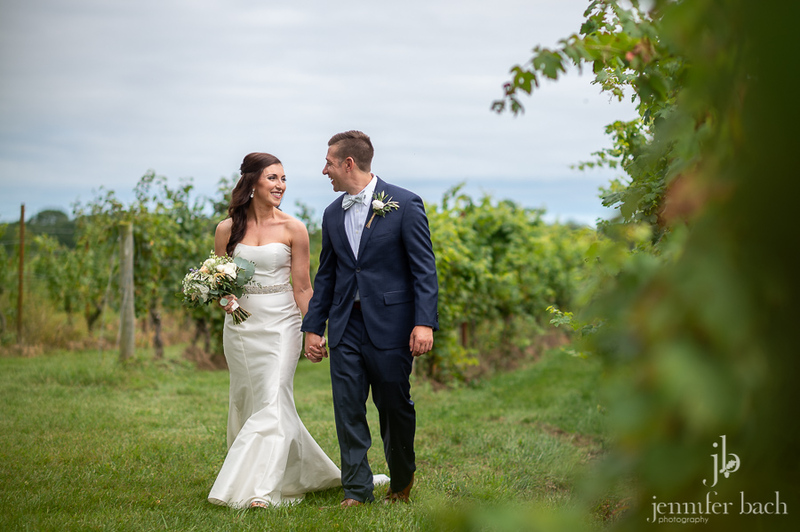 Last weekend Jennifer and Matt got married on a gorgeous end-of-summer day at Saltwater Farm Vineyard. 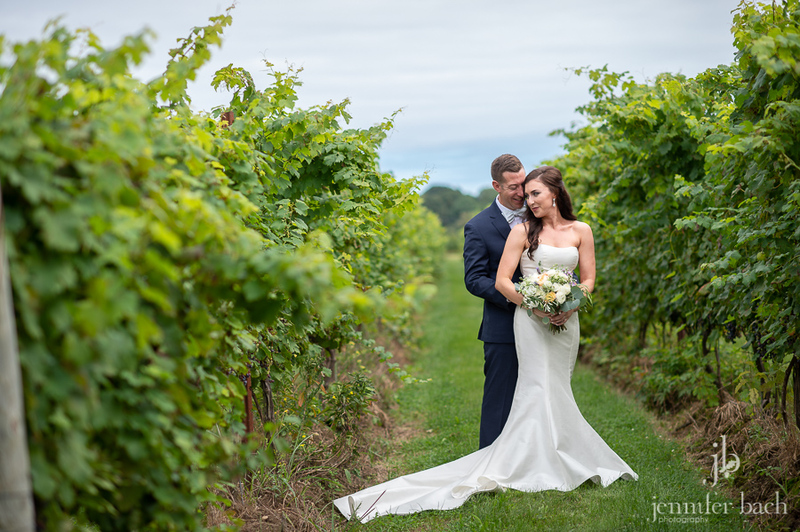 I had been looking forward to their wedding ever since I had met them one afternoon at the vineyard last Fall. 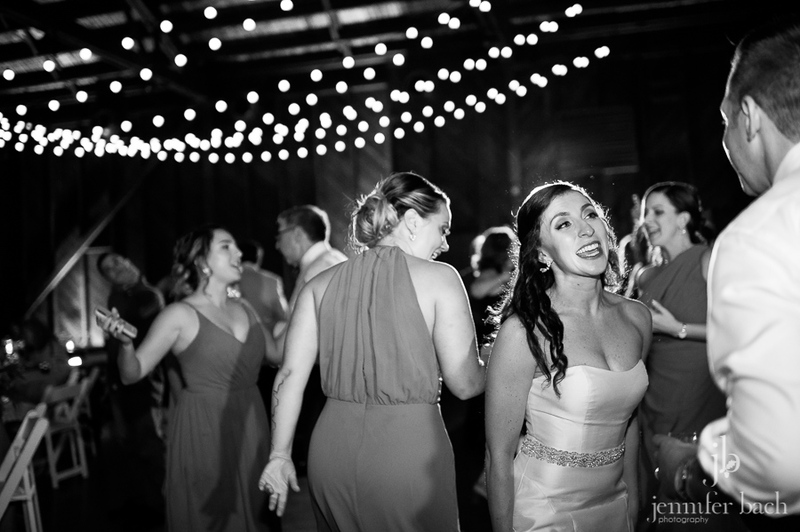 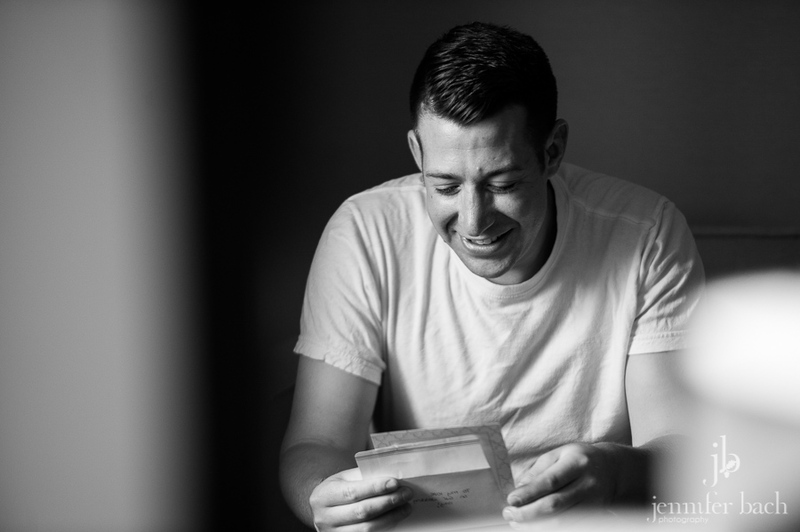 After chatting for a bit I discovered that Jennifer was the brother of Dan from Full Send Productions, a super talented film maker (and all around nice guy) that I had the pleasure of working with. 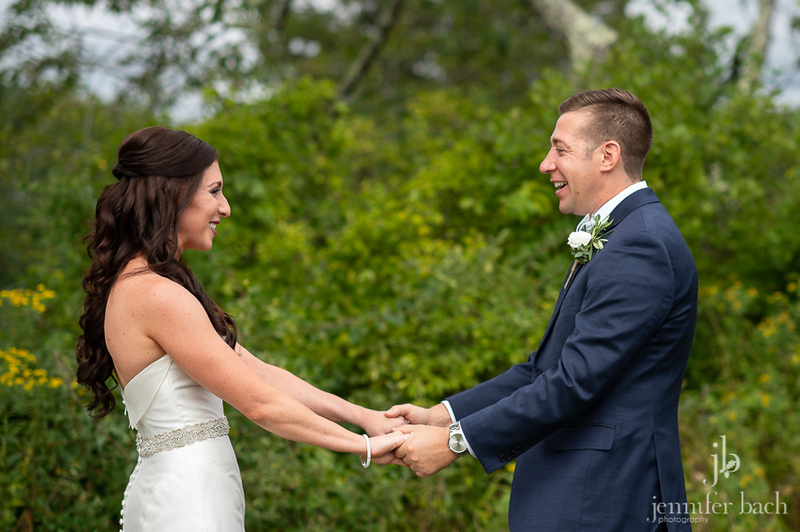 I had just seen an amazing video that Dan had posted of a couple getting engaged on Martha’s Vineyard. 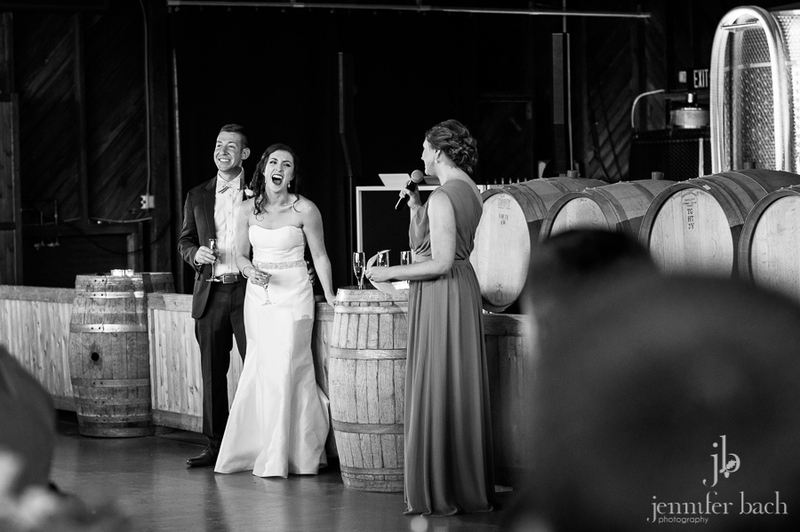 When I mentioned it, Jennifer and Matt let me know, it was their proposal! 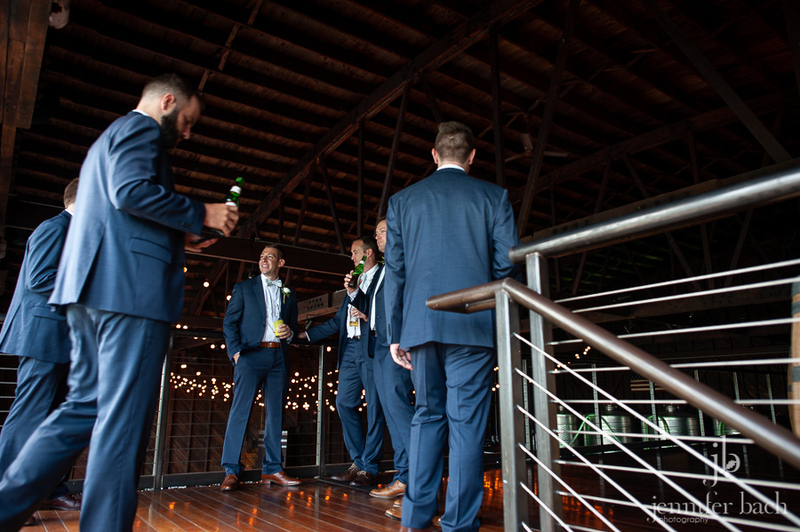 (You can see it here.) 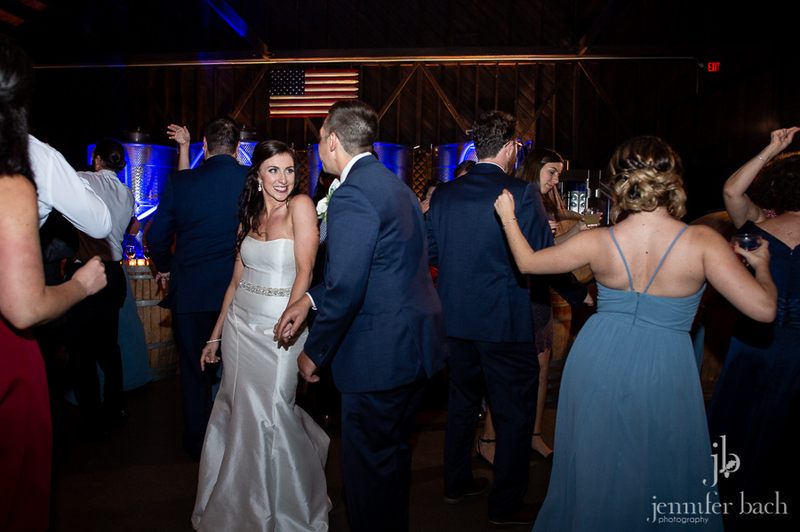 Such a small world! 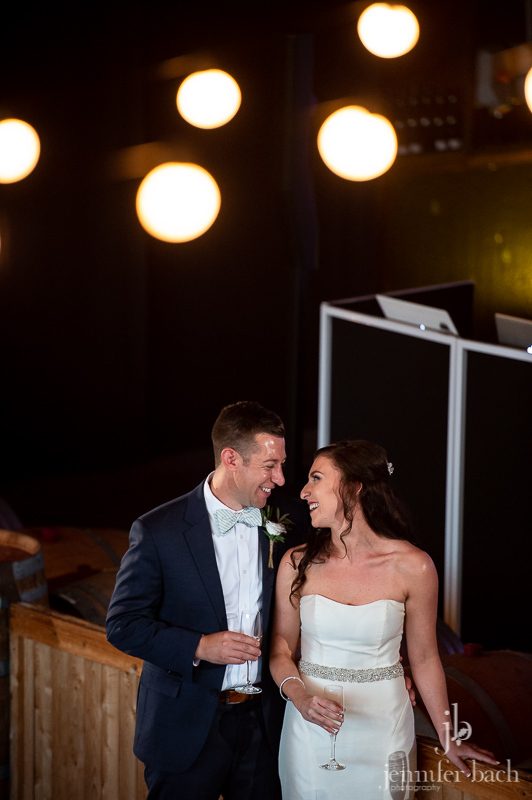 I was thrilled when they chose us to document their day. 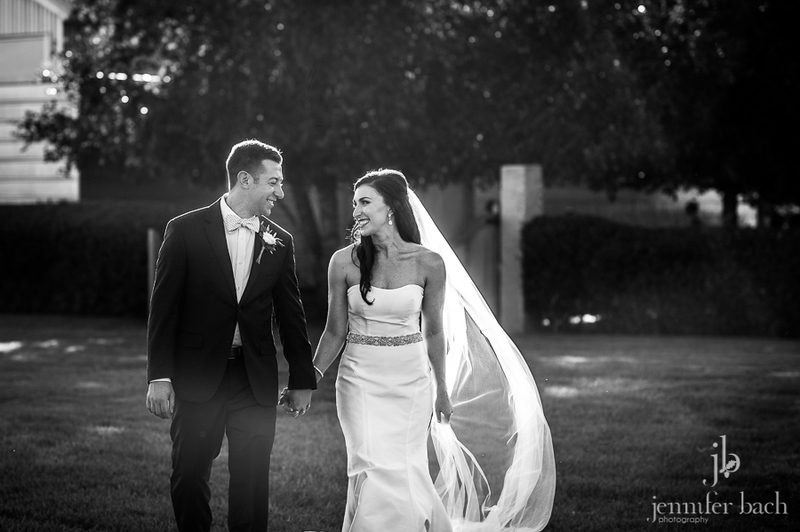 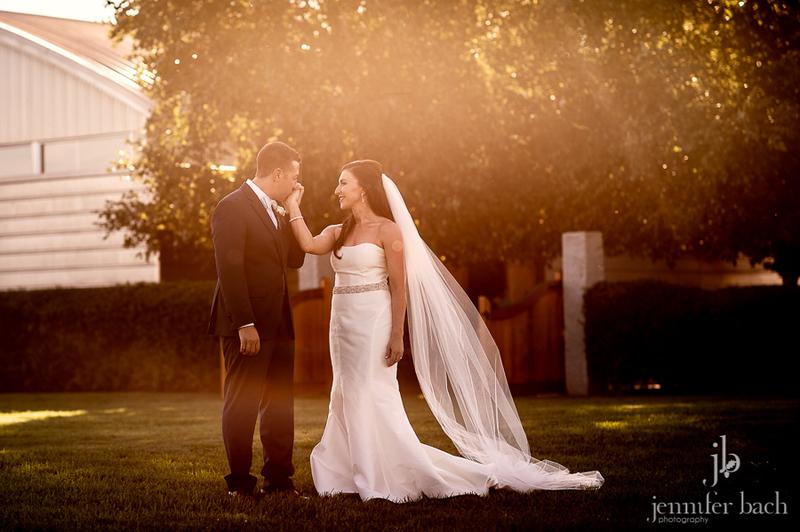 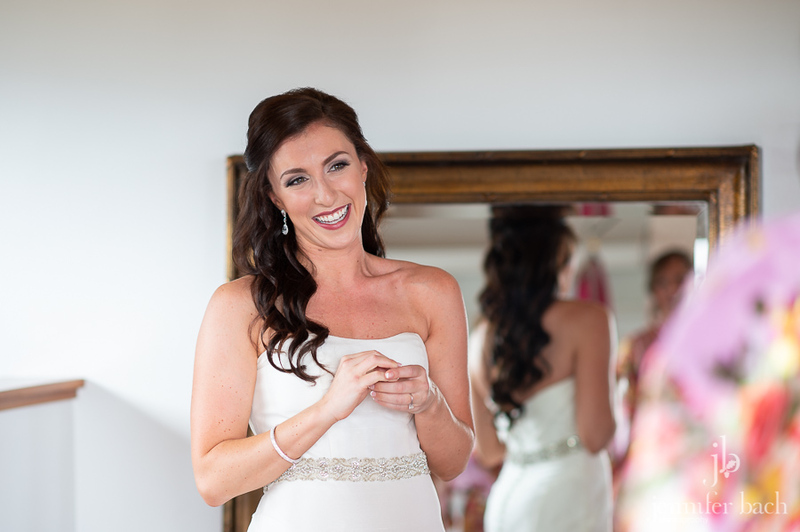 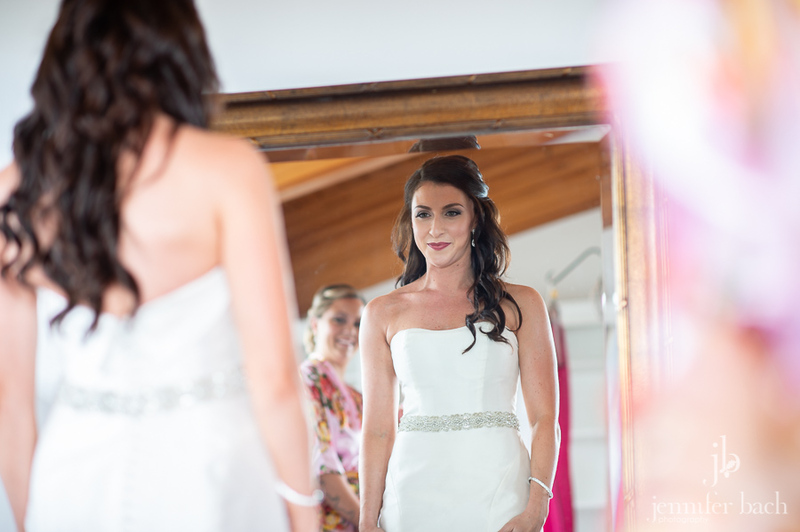 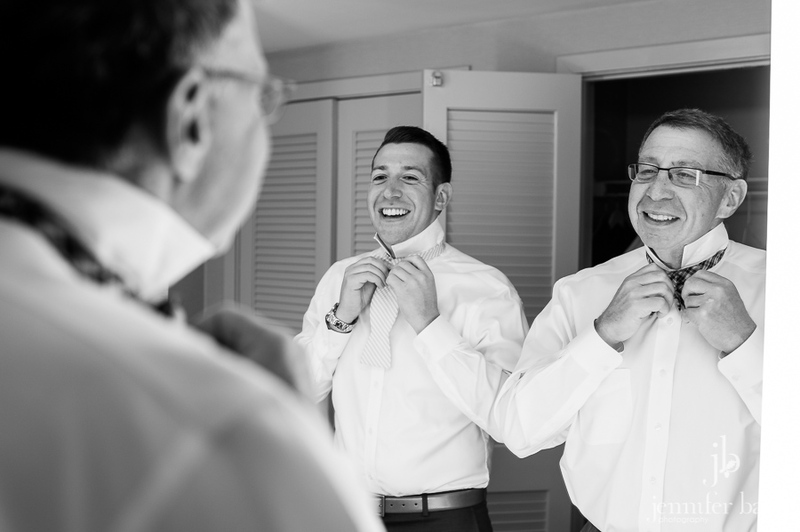 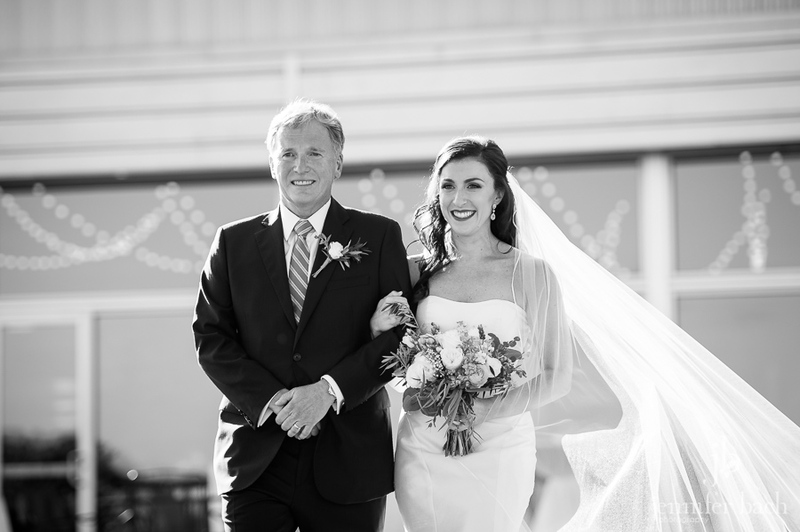 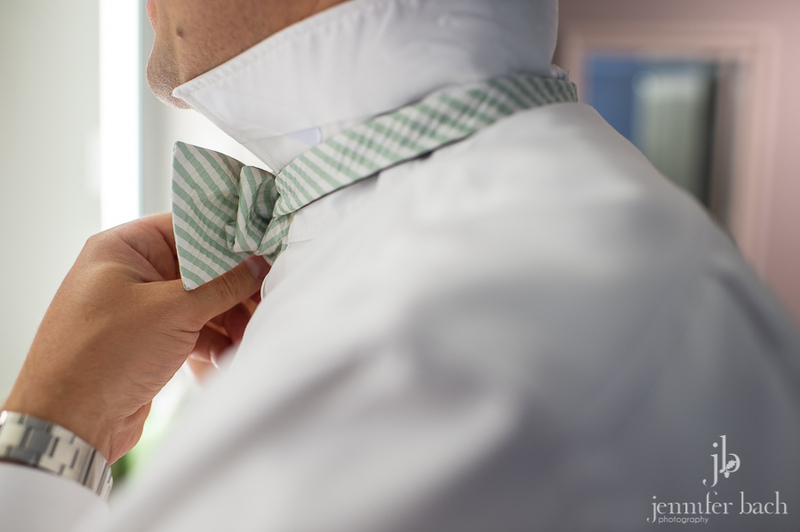 Everything was perfect on their wedding day, which is not surprising if you know Jennifer! 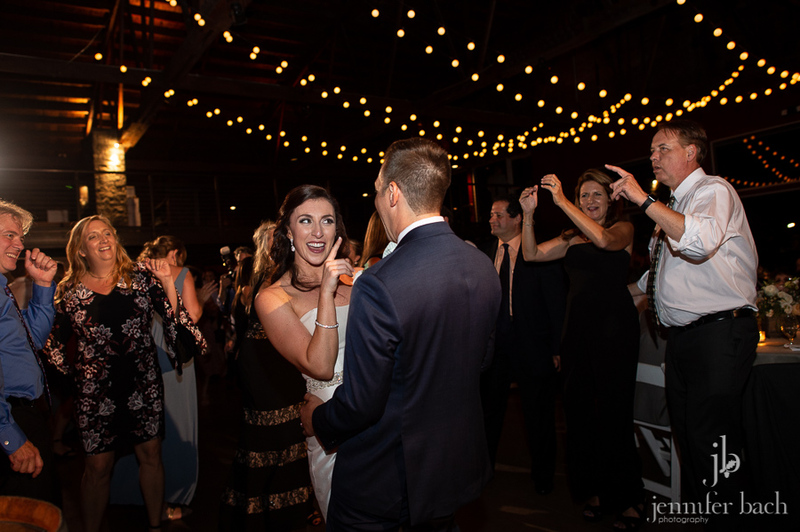 She will tell you, she’s a planner. 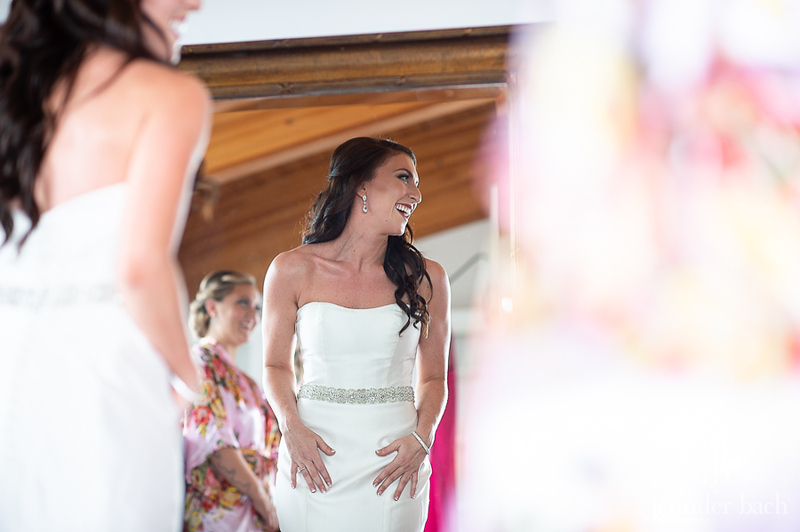 And she hired an amazing group of vendors to help bring her plans to life. 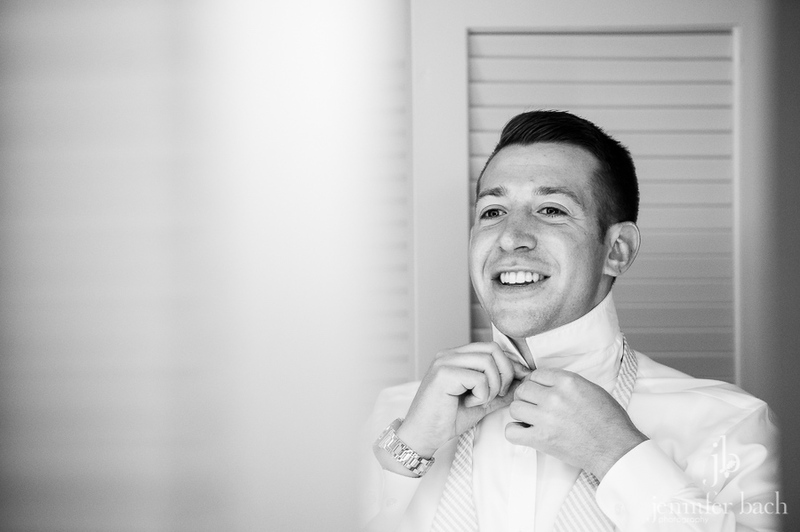 Daly from Daly Planning always makes sure everything runs beautifully. 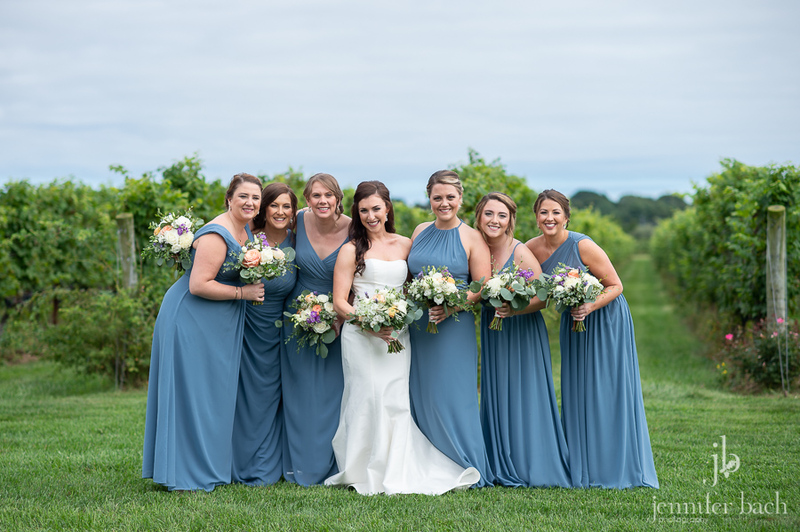 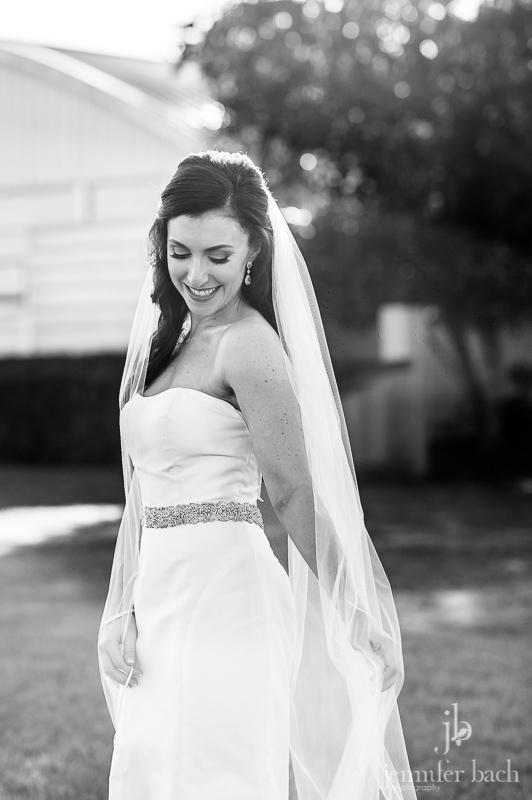 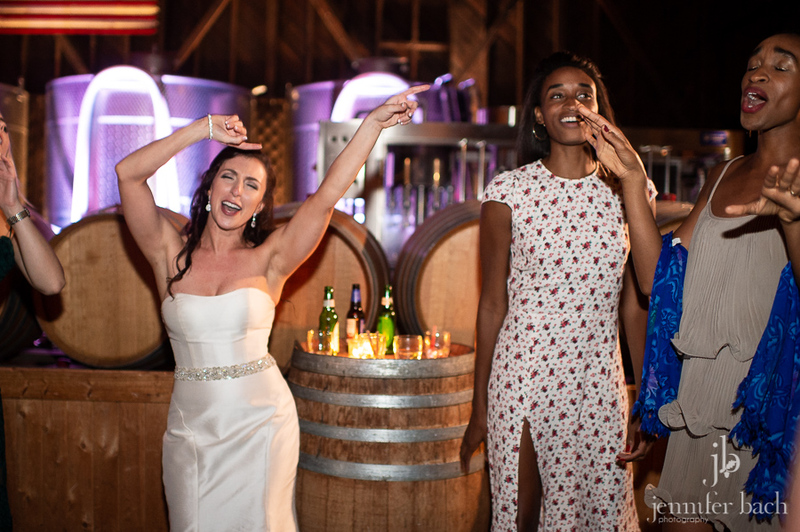 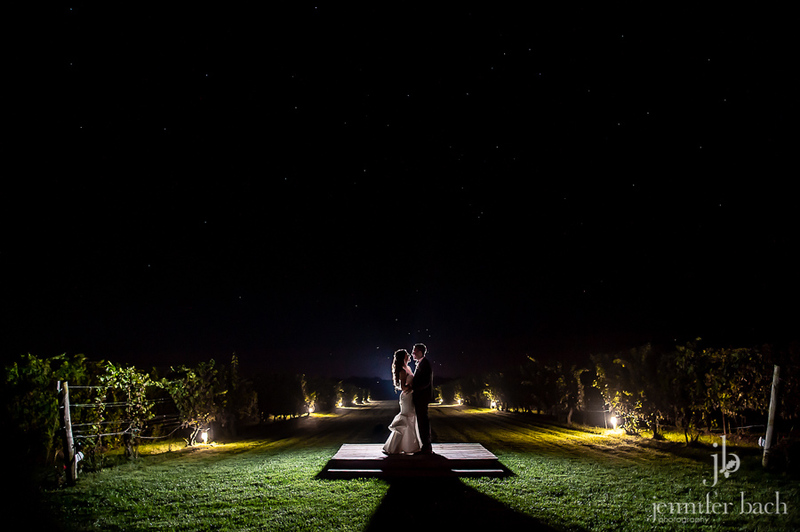 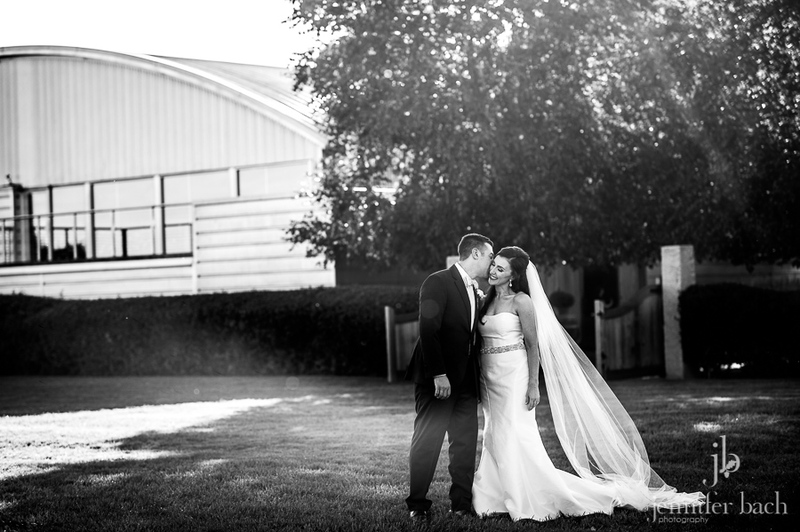 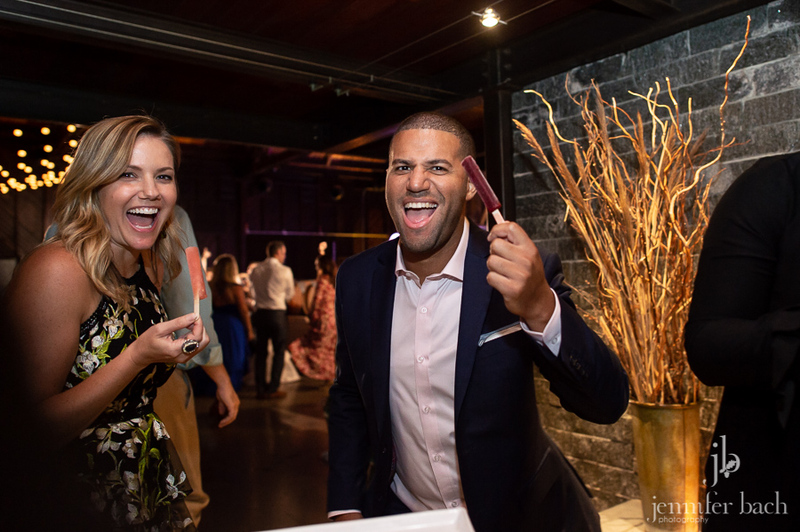 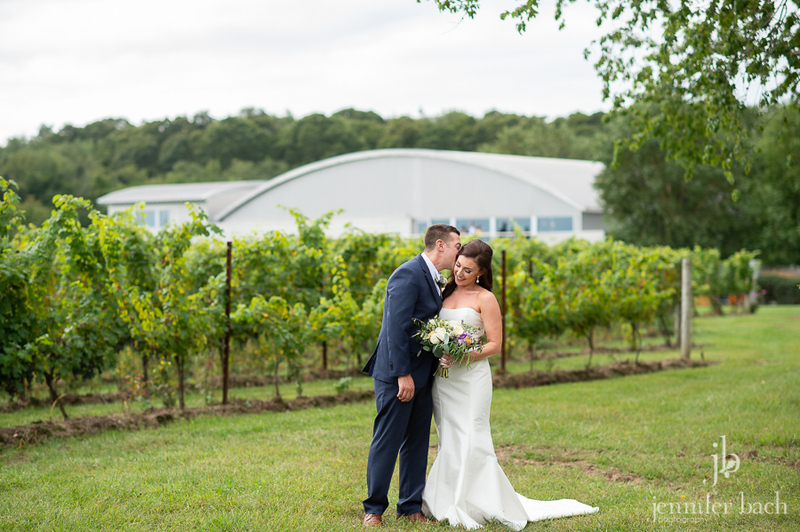 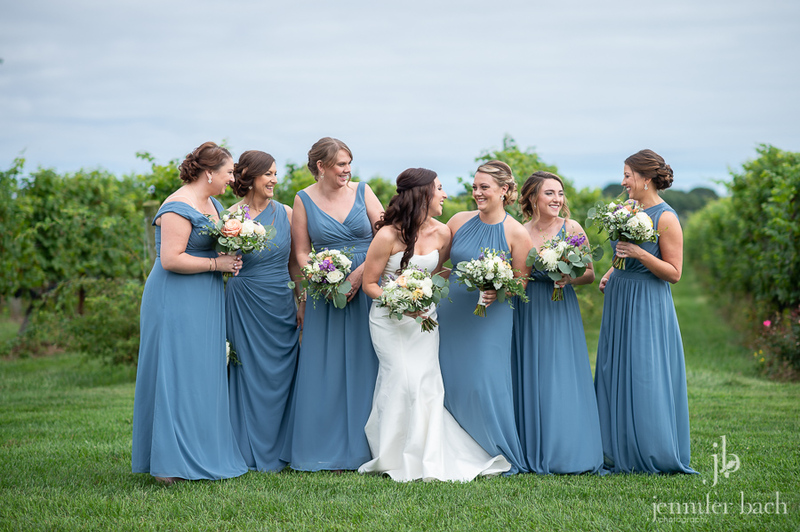 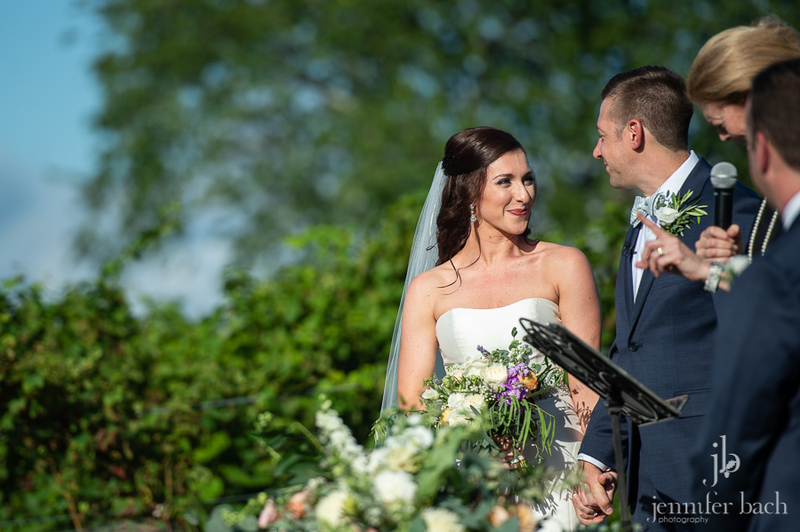 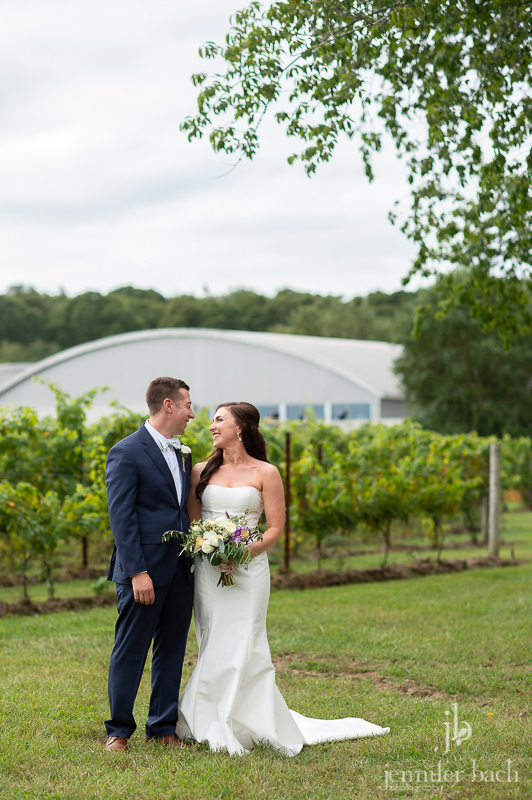 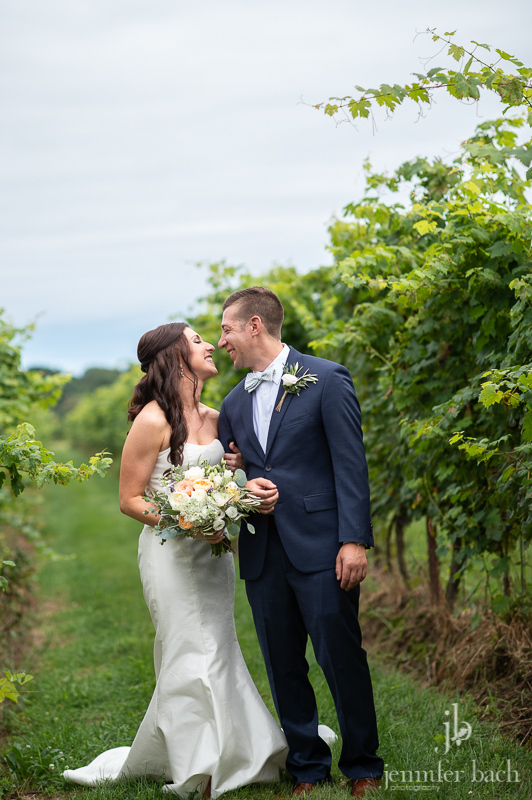 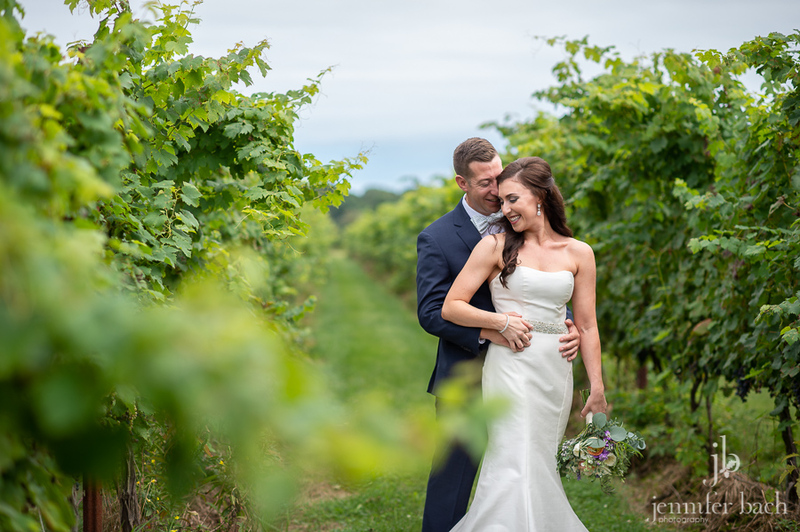 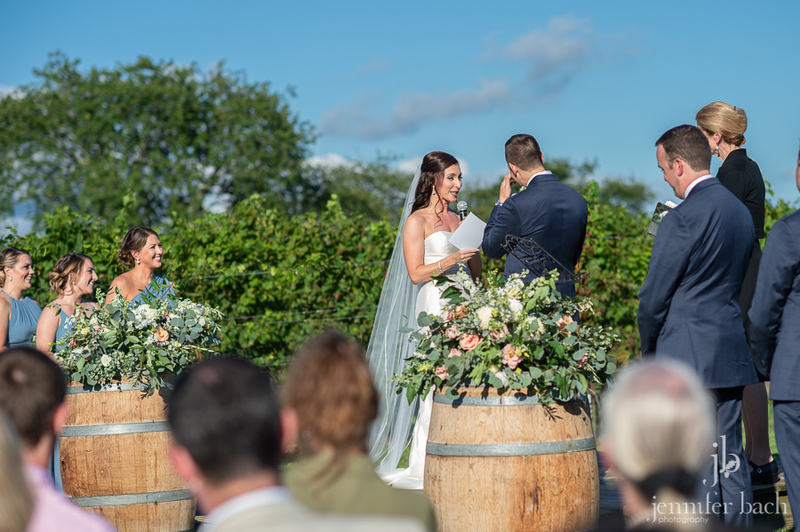 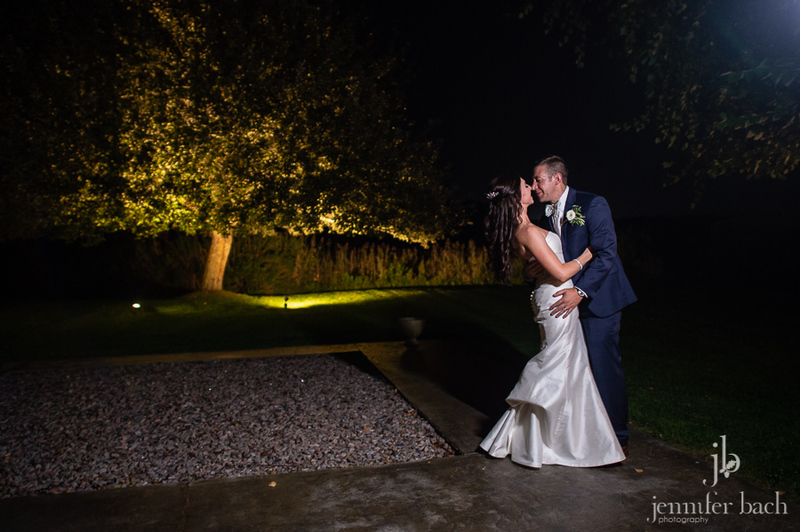 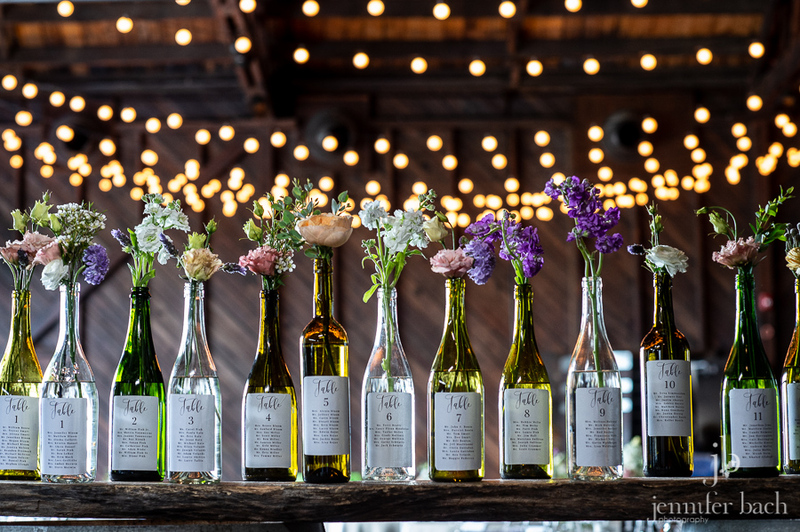 Saltwater Farm Vineyard was the perfect venue for their vineyard elegance theme and Jennifer’s Antonio Gual gown from The White Dress by the Shore was a stunner. 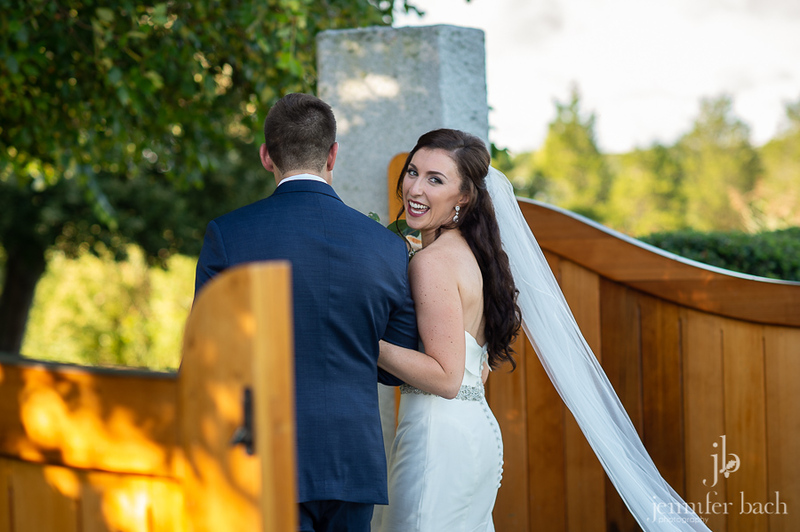 We were all obsessed with the back detail! 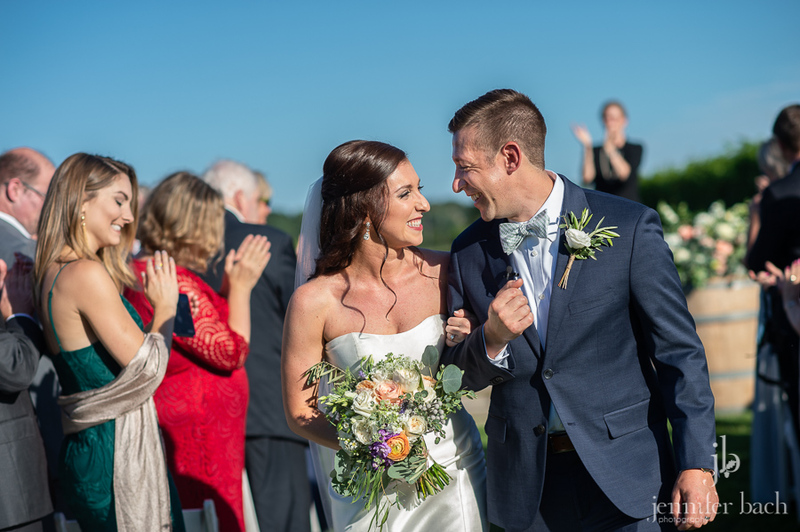 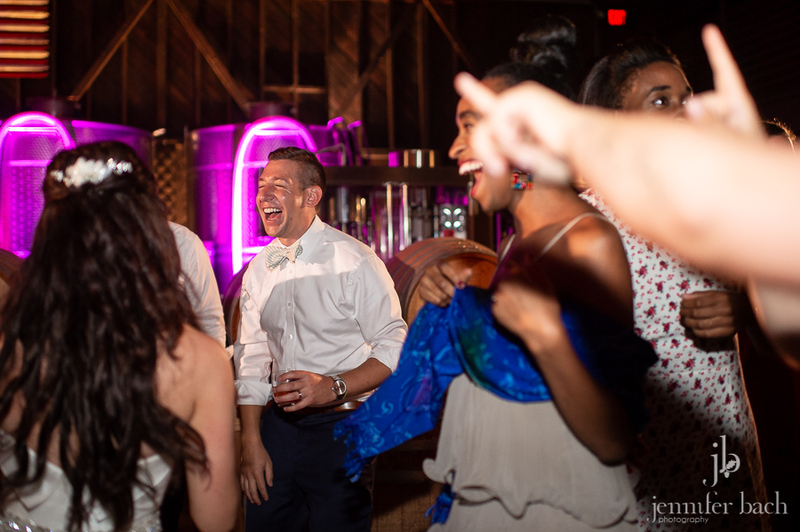 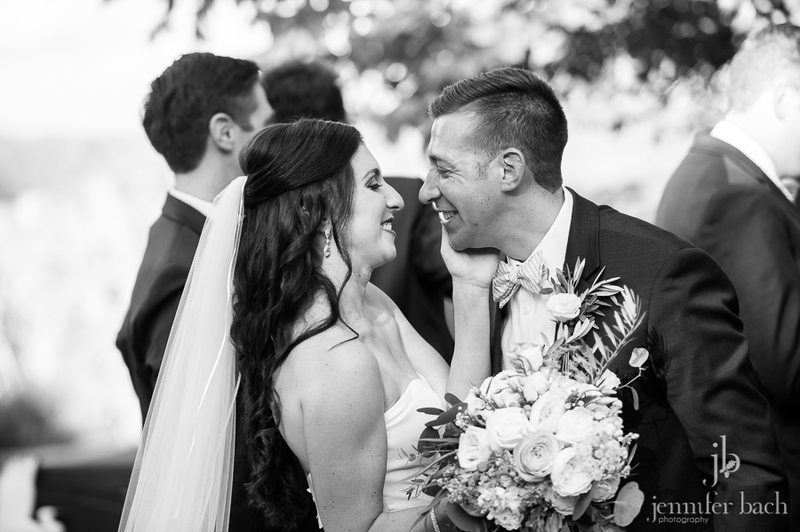 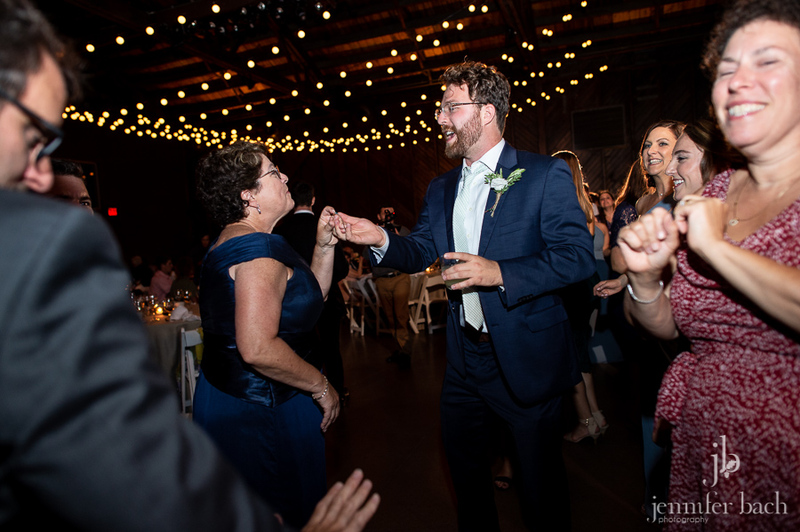 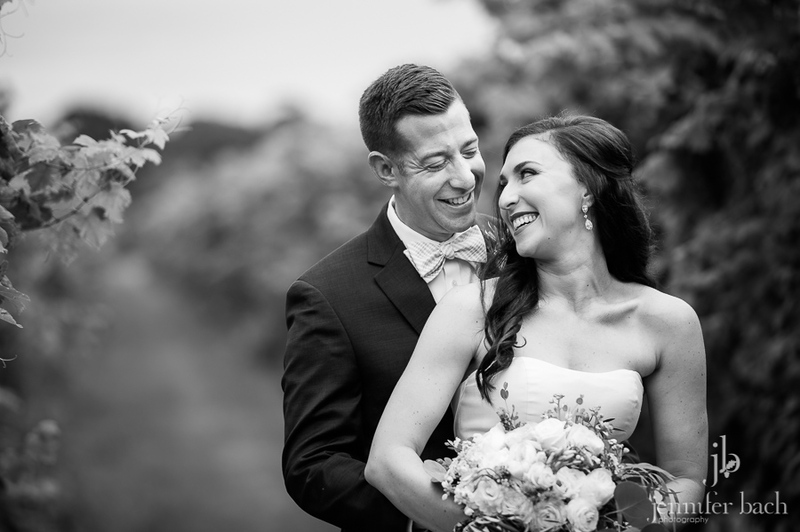 But the most perfect thing about their day was the pure joy that radiated from them both and the love of their friends and family surrounding them.